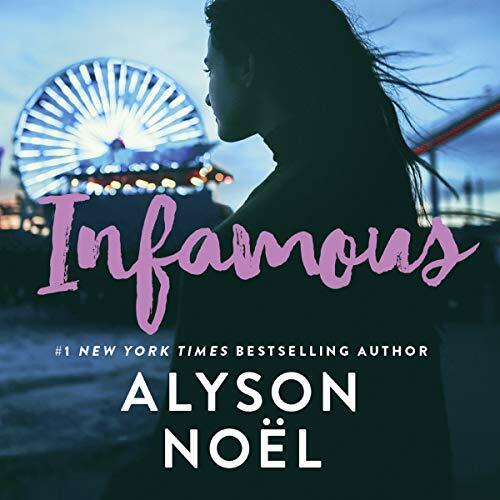 Fans of Pretty Little Liars, One of Us Is Lying and Genuine Fraud will love this explosive finale to the Beautiful Idols series from number one New York Times best-selling author Alyson Noël. Club promoters Layla, Aster, and Tommy never imagined that entering the Unrivalled competition would land them in the middle of a celebrity murder investigation, but sometimes fate can be as nasty as the anonymous comments on a Hollywood gossip blog. But Madison Brooks isn’t dead. Layla, Aster, and Tommy have been set up, and as Madison’s dirty little secrets creep closer to the light, they discover Madison will do anything to keep her past hidden - no matter who gets caught in the crossfire.